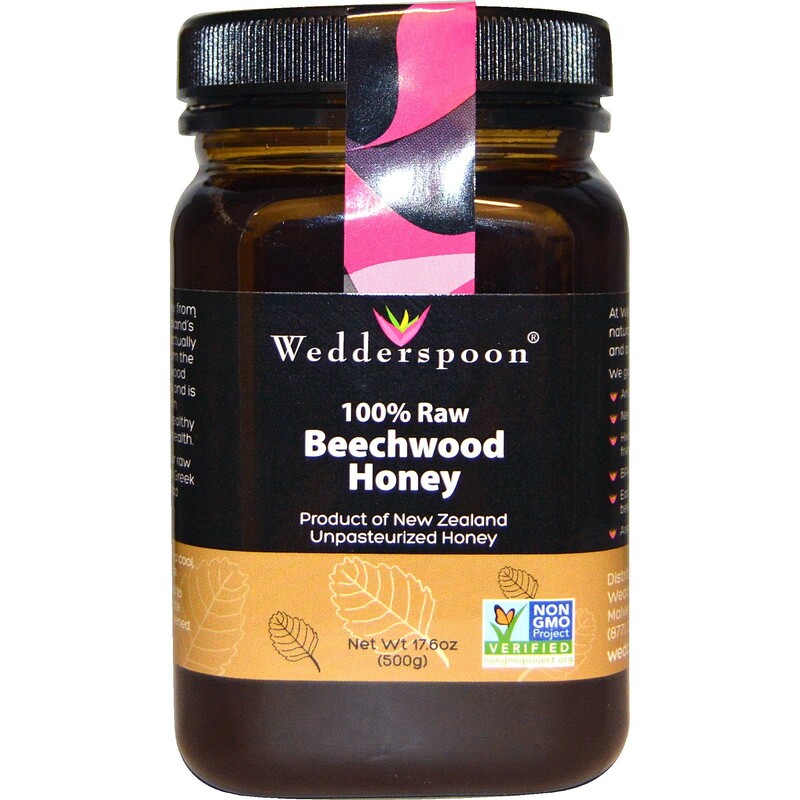 We source our raw Beechwood honey from the mountain rain forests of New Zealand's South Island. 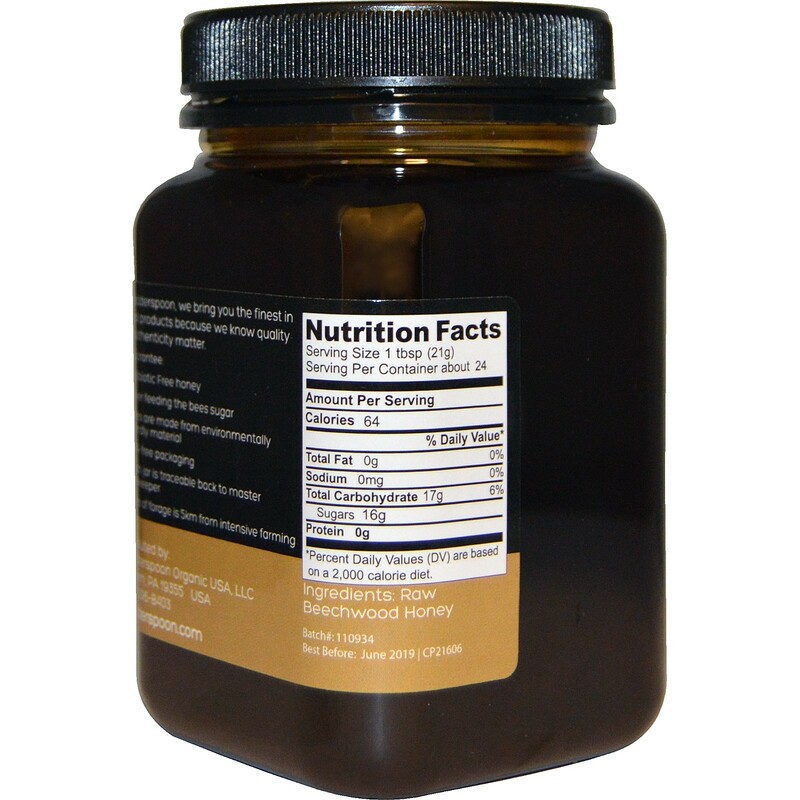 The dew-like nectar is actually a sweet aromatic sap that trickles from the tree and is gathered by bees. 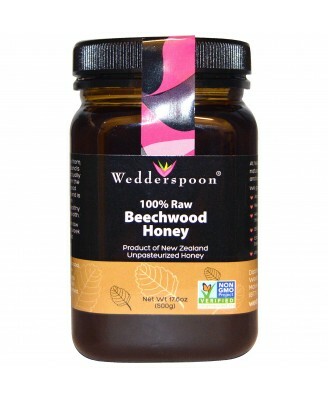 Beechwood honey has high levels of antioxidants and is known as a prebiotic. Prebiotics work in synergy with probiotics to maintain healthy flora in the gut, essential for optimal health.